The Samoa Under-18 team stole the show during the opening of the 8th Pacific Islands Leaders Meeting (P.A.L.M.) at the Spa Resort Hawaiians, Iwaki, Japan. Performing the Samoan siva tau, the team that will be playing in Iwaki, danced with pride as they opened the entertainment for the delegates and all those who were present. The crowd couldn’t get enough of the siva tau and the team had to perform again with the Minister of Education, Sports and Culture, Loau Keneti also among the crowd. The team will play against Iwaki High School at Greenfield and later against Japan National Team. 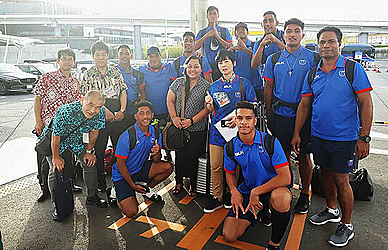 Player, Mark Tui Tusigaigoa told the Samoa Observer that being in Japan was an eye opening experience and he would not have it any other way. “I feel happy to be here, it is a good experience for us all to see this other side of the world, to be able to explore and realise that the world is so big. It is through hard work and this God-given talent that we are able to see Japan. 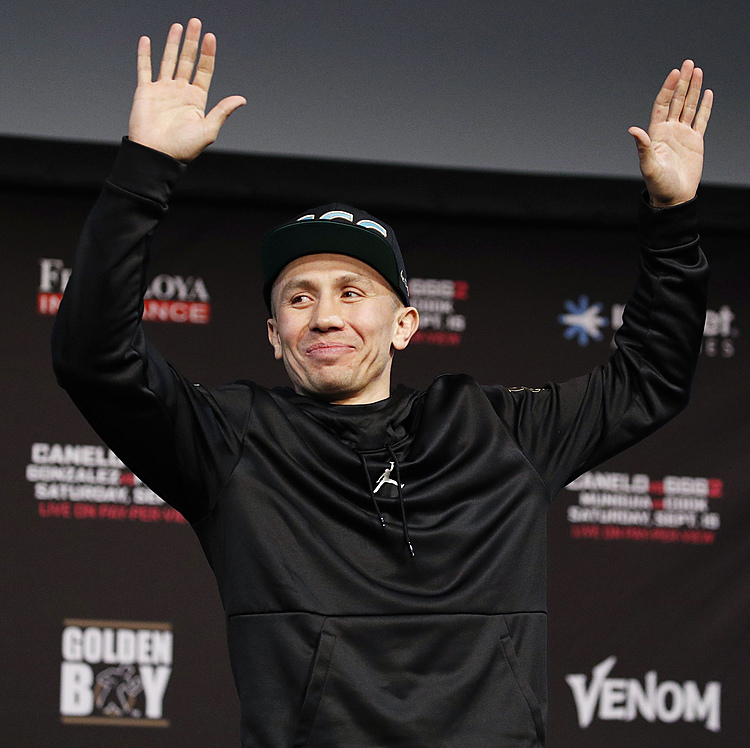 “We are only here for one week and it has been a good experience for us,” he said. The 18-year-old is the youngest of Tusigaigoa and Sooula’s six children. He attends Anoamaa College. He said the players attend different colleges in Samoa. “There was a trial that was done during the Champs of Champs and there were 21 players who were selected from it to have the final trials,” Mark said.